One cold day about 10 years ago my wife and I were at a wine tasting in New York. We tasted a lot of wines that day, none were particularly good. A friend of ours said “When you’re done, come on over to the bar.” We did, and he and his friend had open a bottle of Amarone. It was a 2003 Cesari Amarone Valpolicella, and it remains one of the top three wines I have ever had. When I told sommelier Steve Tartaglia that story, he brought over a bottle of Rengo Amarone. I am not going to say this equals that 2003 Cesari, but it comes pretty darn close, and is an incredible value for the price! I’ll be honest, most good Amarones are way out of my price range. The reason they’re more pricey is because the process to make it is so intense and time-consuming. With Amarone, the grapes are not pressed immediately after harvest. Instead, the grapes (usually Corvina, Rondinella, and Molinara) are dried on racks for up to 5 months, losing most of their moisture and becoming almost raisins in the process. When the grapes are finally pressed, this unique “appassimento” process results in much more concentrated flavors, and big, powerful wine, usually running at least $40 per bottle on the low end, and more than $100 for really good ones. 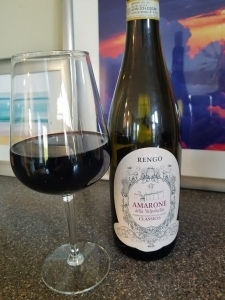 That’s why at $28 the Rengo Amarone is such a great deal! Rengo takes its name from the historic bell in the tower overlooking the Piazza delle Erbe in Verona, Italy. 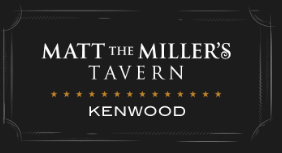 Pull the cork on this baby, give it some air, and you’ll notice classic black cherry syrup aromas, with robust flavors of blackberry, cherry, raisin, licorice and spice. This is a round, full-bodied wine with balance, perfect to enjoy with grilled meat, roast, cheese, or by itself, next to the fireplace, while you ponder how wonderful life is with wine in it. 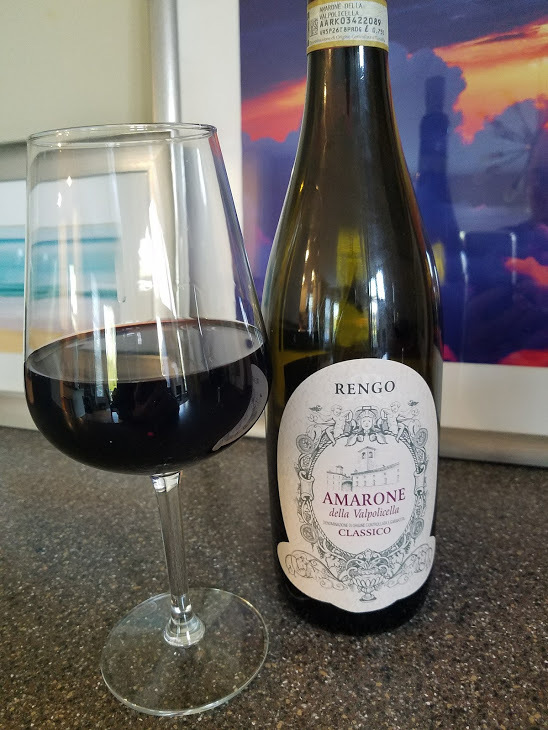 On my five-cork scale based on taste and value, the 2013 Rengo Amarone gets four and a half corks. I really like this wine for the price!